Euro Truck Simulator 2 on STEAM? Congrats to SCS and to all the fans who made it possible! 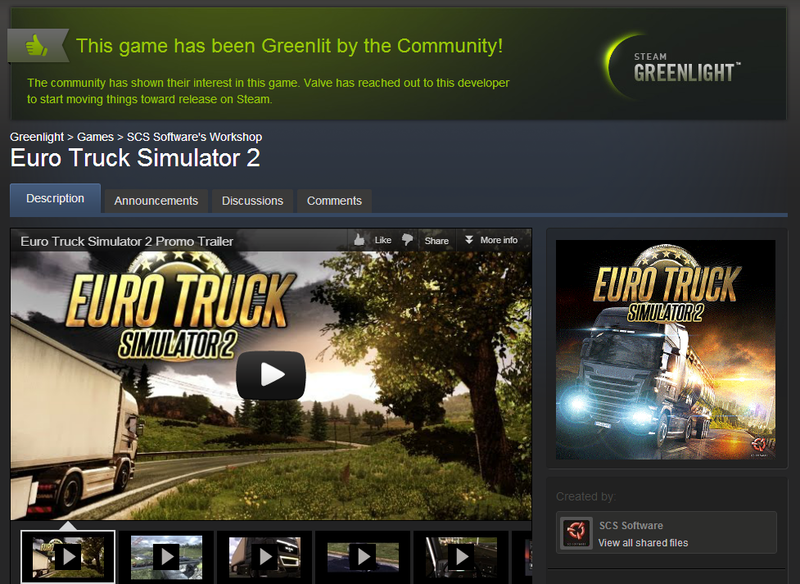 Link to topic: Euro Truck Simulator 2 on STEAM? Ubisoft has released a new trailer for Splinter Cell: Blacklist, in which Animation Director, Kristjan Zadziuk, takes us on a tour of some of the non-lethal take downs. Splinter Cell: Blacklist is planned for a Spring 2013 release on PC, Xbox 360 and PS3. Cars,Cars,Cars,Cars and more cars this month! EuroTruckSimulator forum is in trouble! 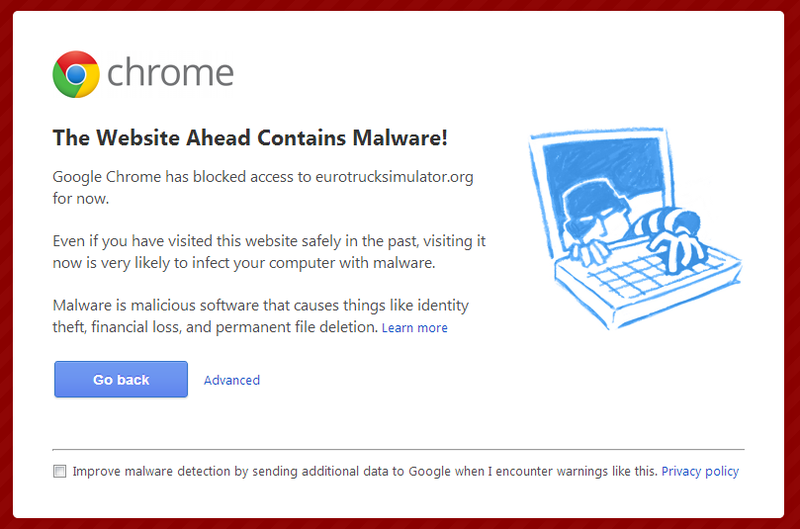 as you may already know, EuroTruckSimulator.org was infected with viruses... we hope they deal with this problem and get back to life. Until then , be very careful, not only in there site, but in IAAG too. If you see any "Click to install" popups, DON't Do IT! We list all the updates in forum , so you know what we installed and what is real, any other strange crap you see(if any) is not ours and you should always contact us and report any strange ads or popups. 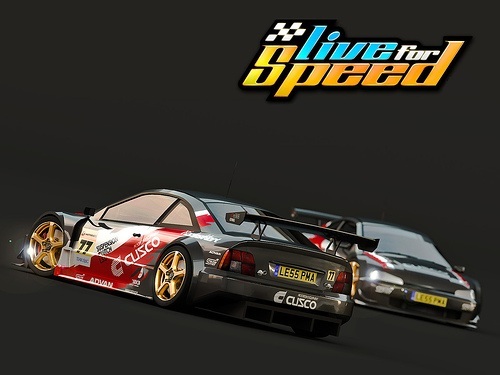 Link to topic: EuroTruckSimulator forum is in trouble! Some of the sites you see below(at the bottom of the forums main page) may be dead, not active or not updated in years. We don't remove them only because we want to show our respect to people who put a lot of effort into making them. Although Rockstar Games has not yet officially revealed the date, Amazon has let it slip. 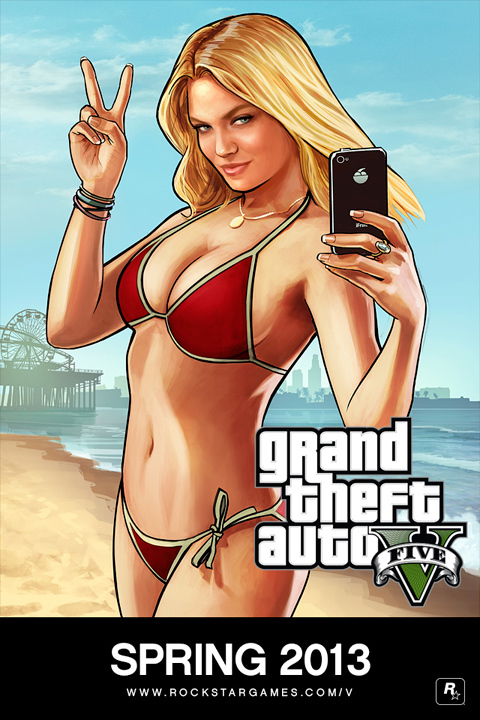 GTA V will hit the PS3 and the Xbox 360 on June 19th, on the very edge of the publisher's promised "Spring" release date. Rockstar has said they are "considering" other platforms like PC and Wii U, but has to judge the potential profitability of the platforms. Several news agencies are reporting that John McAfee has been taken to a Guatemala City hospital after suffering a possible heart attack. We have no news on his status at this time. Reports are coming out that John McAfee may have suffered a heart attack today, while being detained in Guatemala, after complaining of chest pains. Earlier this week, a woman purchased an iPad for her son through Best Buy. The company, through some strange glitch, ended up sending her five. After emailing Best Buy to let them know what had happened, she then contacted the Consumerist asking what she should do in the situation. 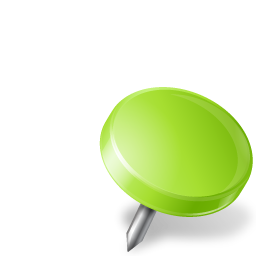 Twitter has announced this week that the official URL shortener, t.co, will increase its character usage by 2. Starting in February, the shortened link will move from 20 to 22 characters for non-HTTPS links and obviously from 21 to 23 for those with secure links. While Twitter will not have to worry about running out of the number of different URLs that can exist now, users may have to be a little more cautious when writing slightly longer tweets if there is a link there.